Turkey’s Mediterranean province of Antalya, an international tourism destination with numerous facilities, has become the country’s leading convention tourism city, according to a sector representative. 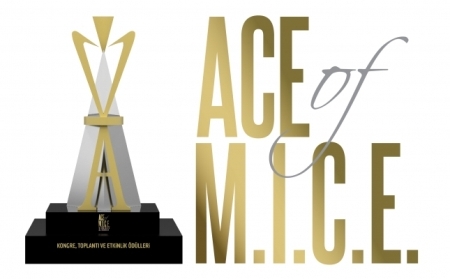 Some 24.3 percent of convention and event managing companies pick Antalya, said Volkan Ataman, the general manager of Turizm Medya Grubu, at the ACE of M.I.C.E. Exhibition in Istanbul. Istanbul follows behind with 22.9 percent, while Ankara and İzmir are the other two most-preferred destinations in the country with 14.2 percent and 12.9 percent respectively. 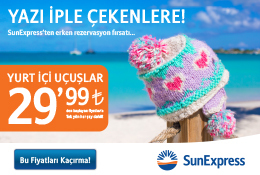 Antalya, one of the top sun-and-sea tourism destinations in Turkey, is aiming at diversifying its tourism revenues. Turizm Medya was the host of the ACE of M.I.C.E. Exhibition, a major event for the meeting, incentive, congress and exhibition sector, backed by the Association of Turkish Travel Agencies (TÜRSAB). Some 262 participants from 25 countries participated in the exhibition this year, which points at a 41 percent growth from a year earlier, Ataman said. The number of professional visitors is estimated at around 13,000. The sector’s companies agree their largest problem is unearned revenues, according to Ataman. May is the busiest month for event planners in Turkey, while July is the weakest link, he said. According to study presented by Ataman, costs are the leading criteria in revenue decisions of companies with 54.3 percent, while capacity and quality of the facilities rank second with 18.6 percent.